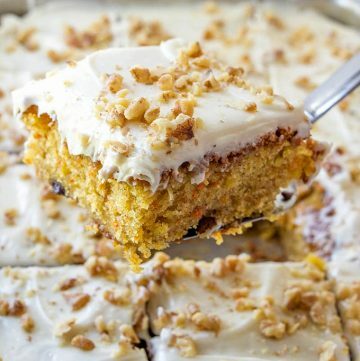 This Best Carrot Cake Recipe won’t disappoint! 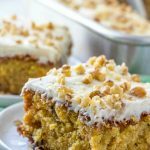 Soft, moist, tender and loaded with pineapples, raisins, walnuts, and perfectly sweetened cream cheese frosting, this is one of the yummiest sheet cakes you’ll ever have! I seldom, if ever, claim any of the recipes I post on the blog to be the best as it’s so easy to fall short on such a tall statement. Afterall, taste is subjective. Based, however, on the empty pan with nary a crumb I take home every time I bring this homemade carrot cake to a potluck or party, I guess it’s safe to say this carrot cake recipe is one of the yummiest out there. The recipe is from G’s granny and has been passed down to her daughters who happen to love baking as much as she did. 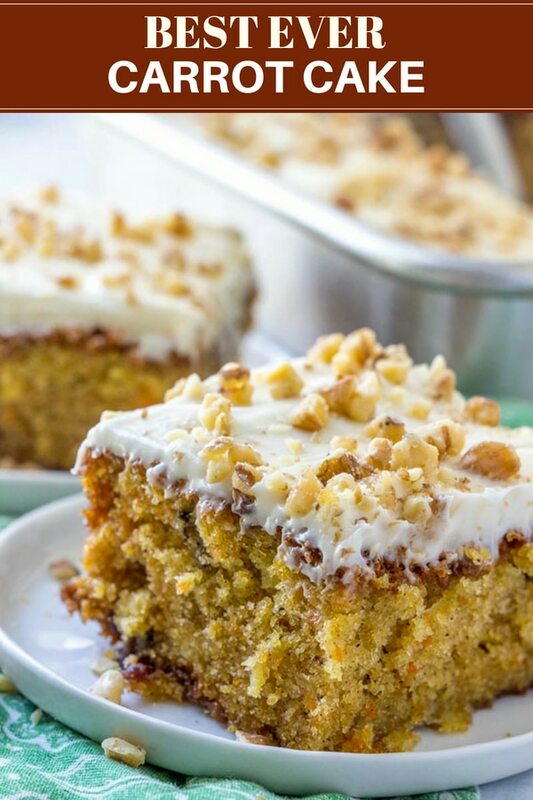 Her house was always warm and welcoming with pies, cakes, cookies, and bread baked from scratch, and this carrot cake with pineapple was regularly on the kitchen counter waiting to be enjoyed by family and friends who came to visit. G’s mother has carried the tradition and makes the cake, maybe not as often, but always for birthdays and special occasions. Moist, tender and brimming with pineapple, raisins, walnuts, and cream cheese frosting, it’s everyone’s favorite treat! Due to their naturally sweet taste, carrots have long been used in confections such as puddings, quick bread loaves, and cakes as a sugar substitute. Along with the crushed pineapples, carrots also add moisture for a soft, tender crumb. To prepare the carrots for the cake, peel the carrots with a vegetable peeler or a paring knife. Place against the side of the box grater with the smallest holes and grate using a downward motion. You can also use a microplane which although takes forever and a day results to a finer texture. The fastest way, of course, is the food processor. Cut up the carrots into smaller chunks and use the shredding/grating disc attachment. 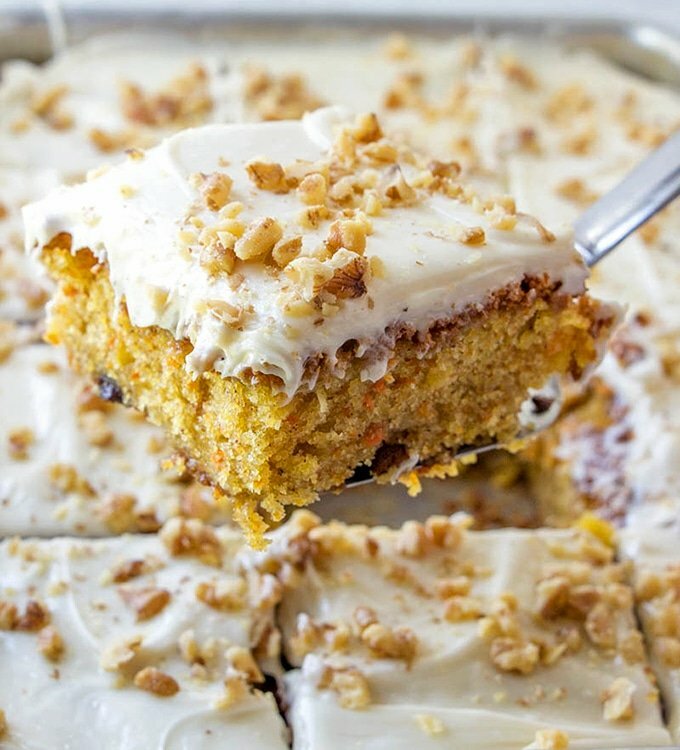 Along with being the yummiest cake around, this carrot sheet cake is also super easy to make. There are no elaborate tiers to assemble; the cake comes together in 7 simple steps and it’s just as amazing! In a bowl, beat the sugar, eggs, and oil until blended using an electric mixer. 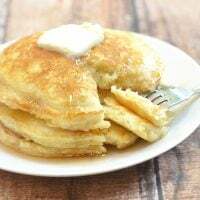 In another bowl, combine flour, cinnamon powder, baking powder, baking soda, and salt. Mix together the wet and dry ingredients until smooth and blended. Stir in the carrots, crushed pineapple, raisins, and walnuts. Bake in a preheated 350 F oven until a toothpick inserted in the center comes out clean. In a bowl, beat together butter, cream cheese, and powdered sugar until smooth and creamy. Remove the cake from oven, allow to cool and frost with the cream cheese frosting. Garnish with chopped walnuts. For extra nutty flavor and aroma, toast the walnuts by tossing them in a dry skillet over medium heat until fragrant. Combine the wet and dry ingredients just until blended and do not overmix. Make sure the carrots are finely grated; the finer the carrots the more evenly they’ll be distributed in the cake. For a refreshing layer of flavor, add orange zest to the cream cheese frosting. 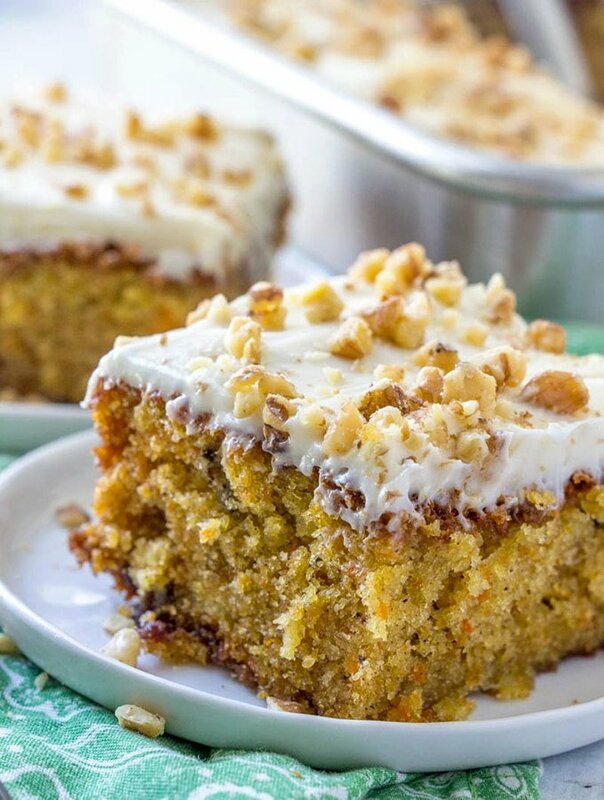 Make this best carrot cake recipe a family tradition! It’s simple enough to make for everyday sweet cravings yet fancy enough for special celebrations. Looking for more dessert ideas? 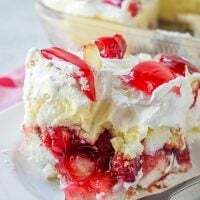 This no-bake cherry trifle is sure to wow the crowd! 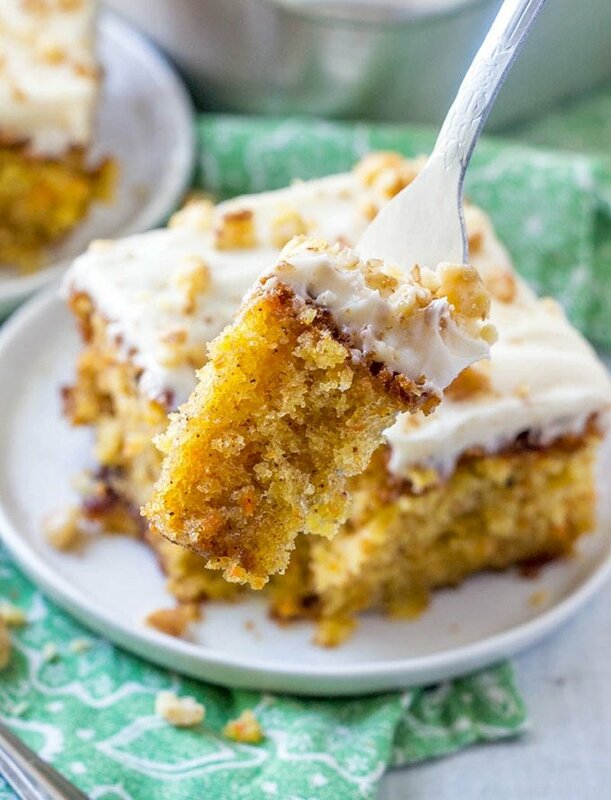 This Best Carrot Cake Recipe won't disappoint! 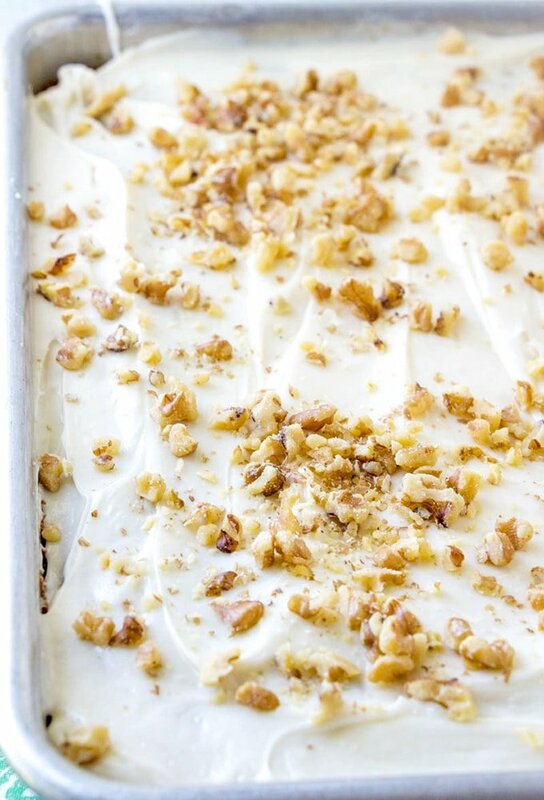 Soft, moist, tender and loaded with pineapples, raisins, walnuts, and perfectly sweetened cream cheese frosting, this is one of the yummiest sheet cakes you'll ever have! 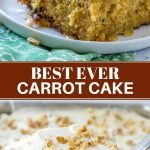 My hubby loves a carrot cake and I was looking for a carrot cake recipe for a long time and here I found it! The cake looks absolutely divine in your picture and I’ll try your recipe this weekend! I love a good carrot cake! 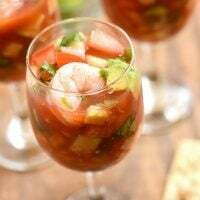 This recipe sounds so yummy! A food processor is a lifesaver when it comes to recipes like these! What a yummy cake recipe. I like the sound of it. Thanks for the nutrition facts too! Wow, wow and wow! 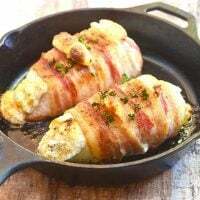 That is so delicious and looks so easy to make. Looking into this photo makes me really hungry. 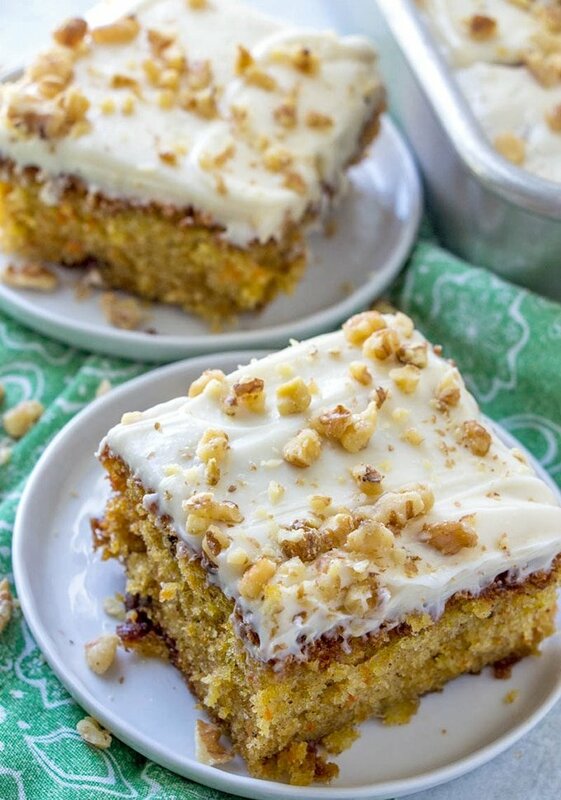 I love carrot cake so this looks amazing! 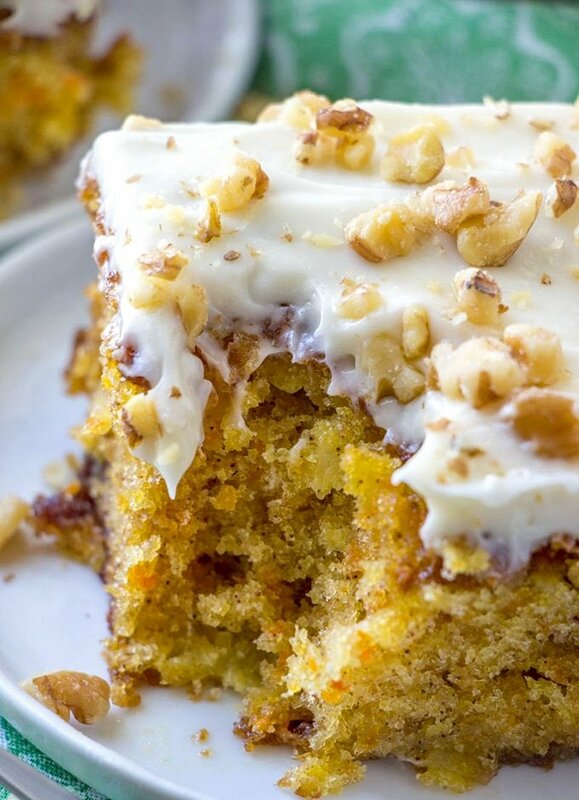 Your idea of putting orange zest into the icing is genius . . . it would add a little “something something” to the flavor. cake. I would recommend recipe. Thanks TJ. I would love to try your variation. ? I love carrot cake. This looks exceptionally delicious!! YUMMMMY!